Check out 10bet. This following post is about betting on Major League Baseball, and includes a pick for tonight’s action. If you are afraid to wager and win, read no further! 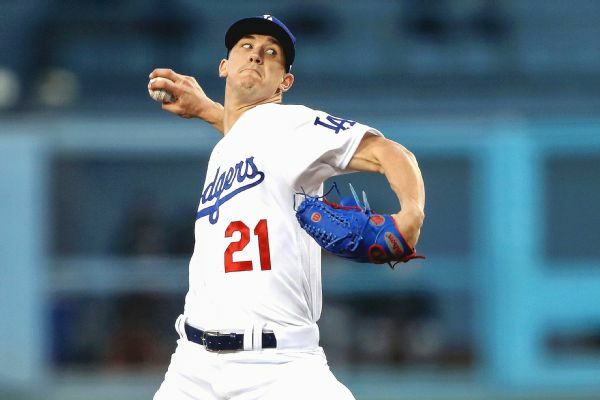 The Los Angeles Dodgers earn my respect tonight, and I’m feeling a victory behind new young ace Walker Buehler. The Dodgers are hovering around -230 or -240 favorites tonight in Arizona against the Diamondbacks. Obviously, we like the Dodgers to not only win but to win big. We are making the pick tonight of Los Angeles Dodgers -1.5 tonight against Dbacks starter Matt Koch which is a -155 at most books. In his last 14 innings pitched, Buehler has been in command allowing no earned runs, with 21 strikeouts and only five hits allowed. Matt Koch pitched against the Dodgers on May 1st, a game that Arizona won 4-3 in Arizona; however this is a much different Dodgers team right now with a killer instinct. Buehler is being given the respect of ace pricing, and he deserves it. You’re about to see a guy take the national stage in the postseason who has the ability to propel the Dodgers to being World Series favorites.